Stunningly detailed with a choice of eye catching upper boasting an eyelet design. 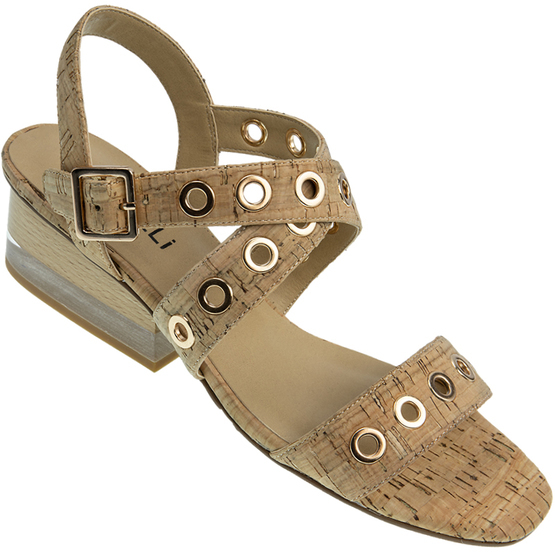 Cushioned insole and buckle fastening top strap for a secure, comfortable fit. We love the unusual heel with clear insert.